BUEN ESTADO, SIN ROTURAS NI HOJAS SUELTAS. 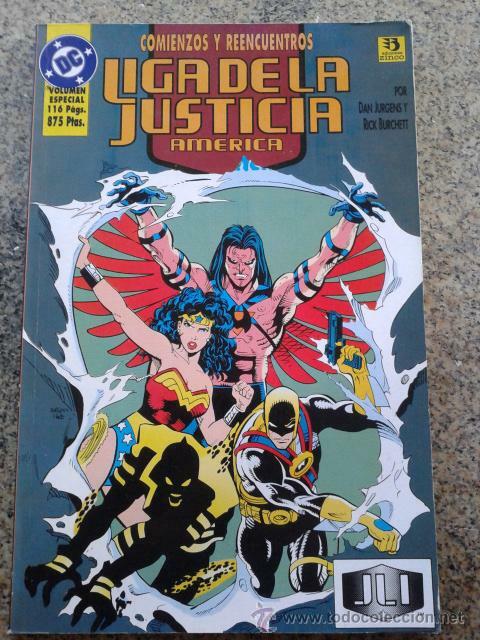 LIGA DE LA JUSTICIA AMÉRICA - Nº 21 - DC COMICS - EDICIONES ZINCO - AÑO 1988. Oficial Time TC: 08:52:52 TR: 121 ms.